Pristine 4 bed/3.5 bath duplex with private elevator in a boutique, luxury two-unit condo building. 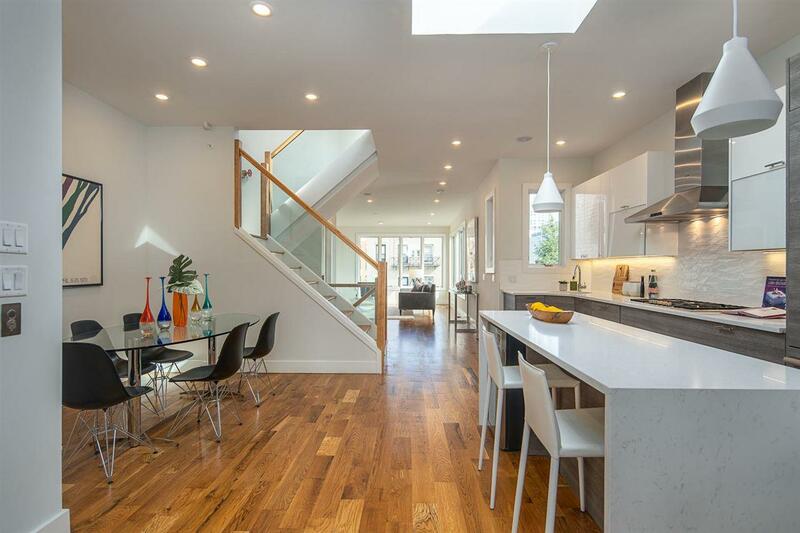 This home boasts an open kitchen with stainless steel Thermador appliances, NEST thermostats, built-in Sonos speakers, and smart home video intercom. Hardwood oak floors and recessed lighting throughout. Master-bedroom suite with large closet and a spa-like master bath appointed with designer tile flooring, super-sized shower, double sinks and radiant heated bathroom floors. Conveniently located by Church Square Park, Washington Street, transportation, schools, and restaurants! A MUST SEE!